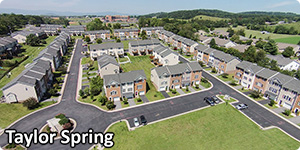 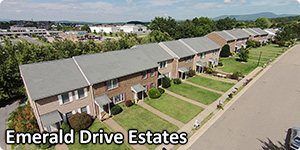 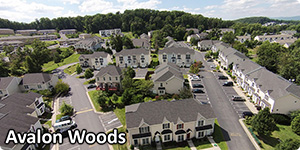 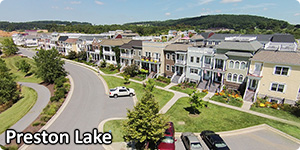 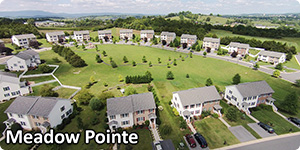 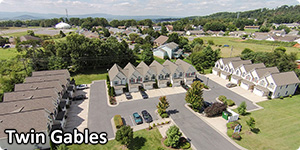 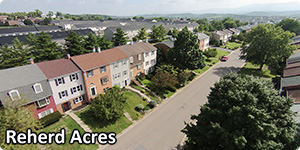 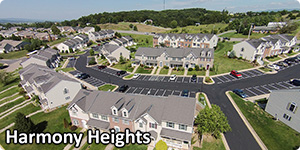 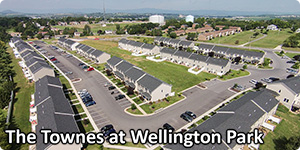 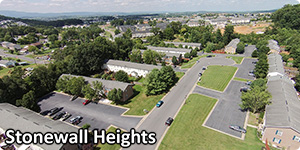 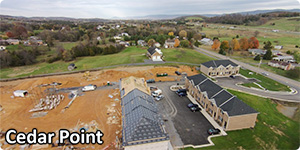 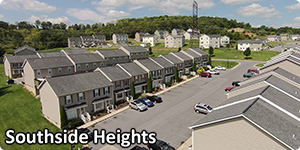 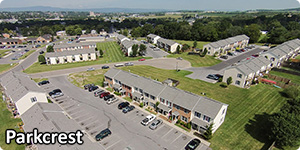 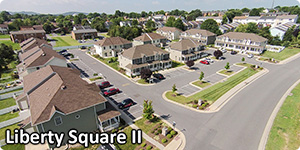 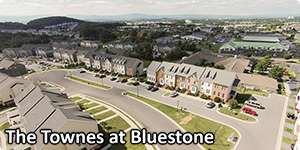 The townhomes at Meadow Pointe were built by OakCrest Builders out of Winchester, VA and are located off of Route 11 South, convenient to Interstate 81 via Exit 243, and also in close proximity to Mt. 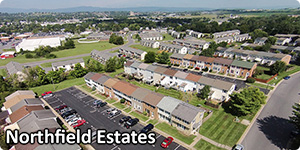 Crawford, Dayton and Bridgewater. 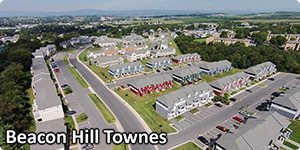 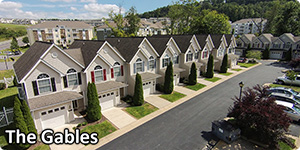 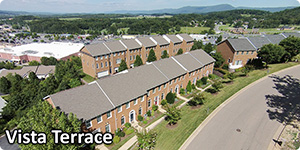 Meadow Pointe includes many three level townhomes with garages on the first floor, as well as two level townhouses and two level townhouses with garages. 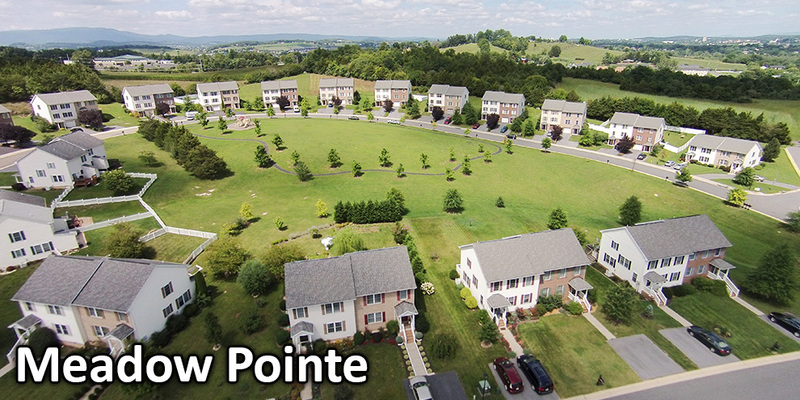 Explore Meadow Pointe.